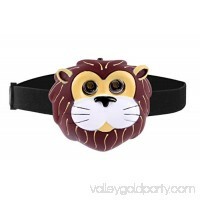 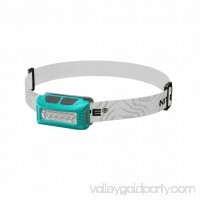 Features: Producing a unltra bright beam of light by LED Extensive Lifetime of LED (10,000 hours) Adjustable headband with a soften pad for forehead Many .. 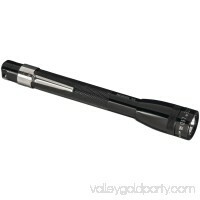 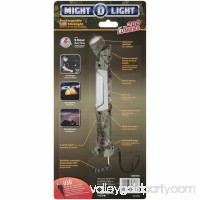 The Might-D-Light's rechargeable LED Stick light with adjustable spotlight is perfect for a variety of applications. 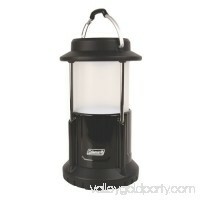 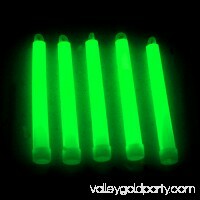 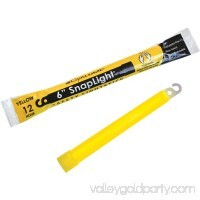 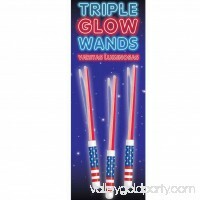 It includes many unique hands free options ..
You will receive 2 tubes of 25 LumiStick luminescent light sticks. 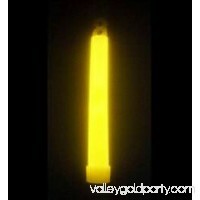 Our premium 15mm thick light sticks are 50 percent thicker than our standard grade sticks. 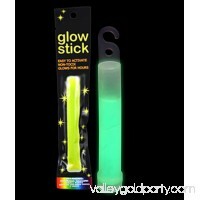 Th..
Fun and exciting, yet convenient and hassle-freethese glow sticks are perfect for all your selling or party planning needs!These glow sticks come in retail pack..
2018 New Upgraded Mini Portable Size WF-501B LED Flashlight Violet Purple Blacklight Torch Outdoor Camping Lamp Light Features: 100%Brandnewandhighquali..
Bushnell's Pro line of tactical flashlights takes battery lighting to the next level! 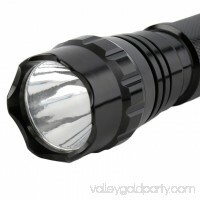 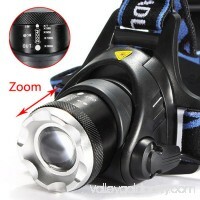 This line features advanced circuitry paired with red, aircraft grade alum..
Eton ARC-BB200W American Red Cross BLACKOUT BUDDY Multifunction Light Eton ARC-BB200W American Red Cross BLACKOUT BUDDY Multifunction Light - WhiteLight up the .. 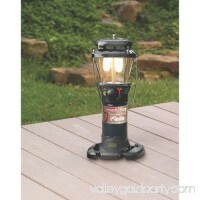 Features: -Patented Pack-Away design collapses to half its size for compact storage. 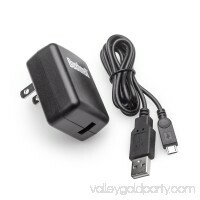 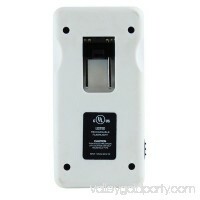 -BatteryLock system stops battery drain to preserve battery life and reduce..